Shipping containers to Caribbean has never been so easy! 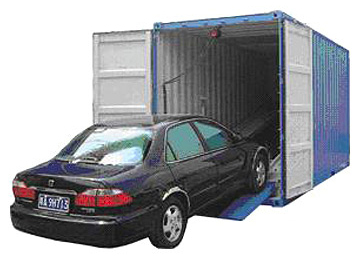 Whether you are looking for shared container shipping or sole u se containers shipping. Fastlane is all set to make things easier and safer for you, whether you wish to ship your personal belongings or costly assets. 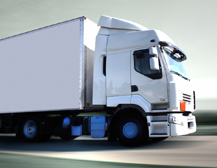 Fastlane can offer you the best price and service for shipping your items to the desired location in Caribbean. 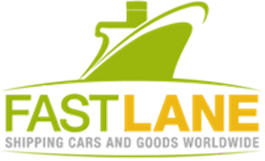 Container shipping to Caribbean by Fastlane has really offered our customers something which is unrivalled by any of our competitors. Fastlane have been in this business for a long time and Fastlane therefore know what our customers require. With shared container shipping to Caribbean one can really save money and your shipped items will be delivered at the desired destination in the Caribbean in perfect condition. Apart from collecting the goods from your home or office, Fastlane can also assist our customers with packing the goods into the container as well as handling the UK customs formalities. By offering these services, Fastlane strive to make the move as hassle free as possible for our clients. Shared container is also known as “Groupage” or “Part Load”. This type of service is really a better choice for people who wish to save money on international shipping and removal costs. This is simply because one only pays for the amount of space they use in the container and nothing more. Upon arrival in Caribbean, you will also incur minimum port handling costs as opposed to if you had hired the whole container. 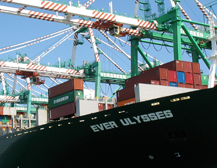 We offer Full container service from UK to the Caribbean islands. 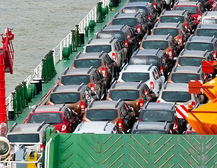 Our vessels depart weekly, and transit time ranges from 10 days to 21 days dependng on your destination. We insure your car for major damage, theft and loss. The cost of this is three percent of the cars value. We can also collect from anywhere in England, Scotland and Wales. This price varies dependant on the port and upon the collection point. Point a Pitre, Fort de France, Port of Spain, Puerto Cabello, Veracruz, Kingston, Rio Haina, Havana, Degrad des Cannes, Nassau, , Paramaribo.